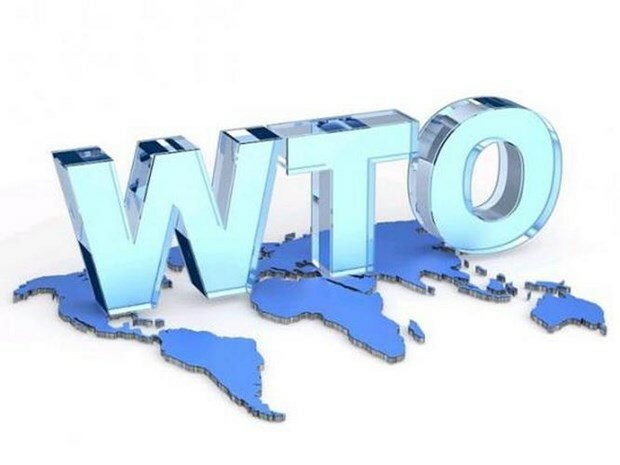 Bangkok (VNA) – Thai media said on March 19 that the country is convincing other ASEAN member states to promote and restore the World Trade Organisation (WTO)’s multilateral system of settling disputes. Director-general of the Trade Negotiations Department Auramon Supthaweethum said that as the ASEAN Chair this year, Thailand will make the proposal at the 2nd ASEAN senior meeting scheduled in Vientiane, Laos from April 4-7. The appellate body is a seven-member group that functions as the WTO’s highest adjudicator. Each member serves a four-year term, with the possibility of a one-time renewal.